The council are replacing the ageing Magnet Leisure Centre at Braywick Park with a new £33m facility. As well as providing the local community with a state-of-the-art centre for sports, arts and cultural events, the council want the new building to use 70% less energy. 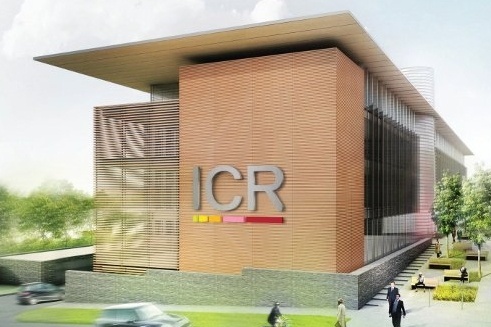 Some of this saving will be achieved by the extensive use of glazing, which will provide natural light and use the sun’s rays to heat the building. 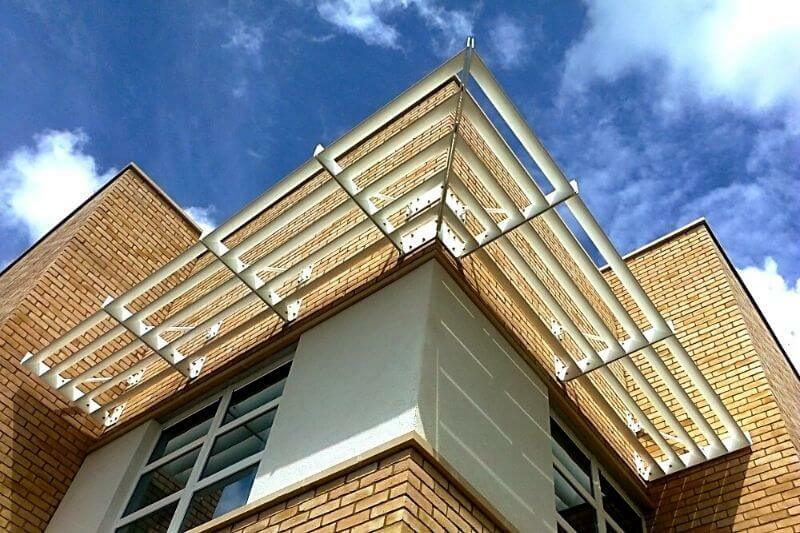 However, too much sunlight can cause overheating and glare, and make buildings uncomfortable – and dangerous – for users. 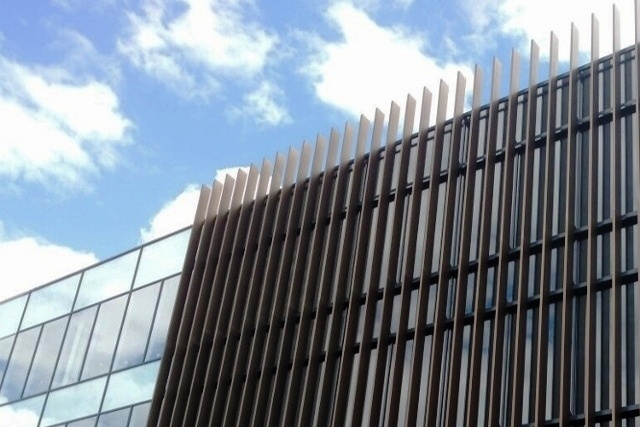 Maple have been commissioned to create and install more than 60 brise vertical soleil fins to the front elevation to control sunlight and solar gain. Typically, these large fins will be constructed in aluminium to reduce cost, reduce weight but most significantly they will be more environmentally friendly than using timber. 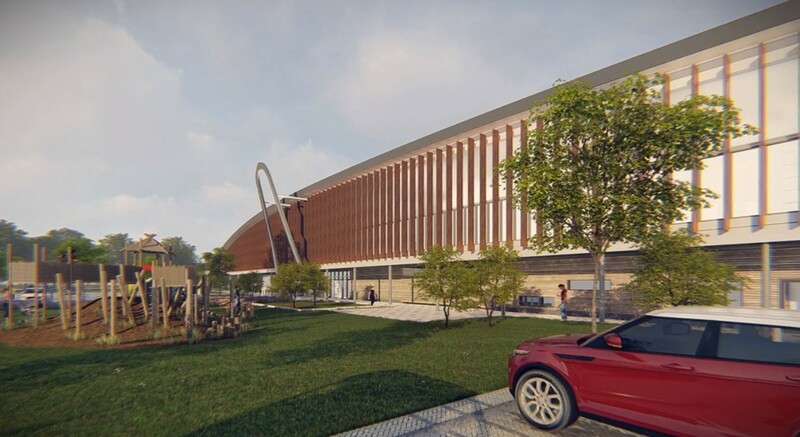 The new Braywick Leisure Centre will feature a 25m swimming pool, 200-station gym, large sports hall, squash courts and other sport and community facilities, and is due to open at the end of 2020. 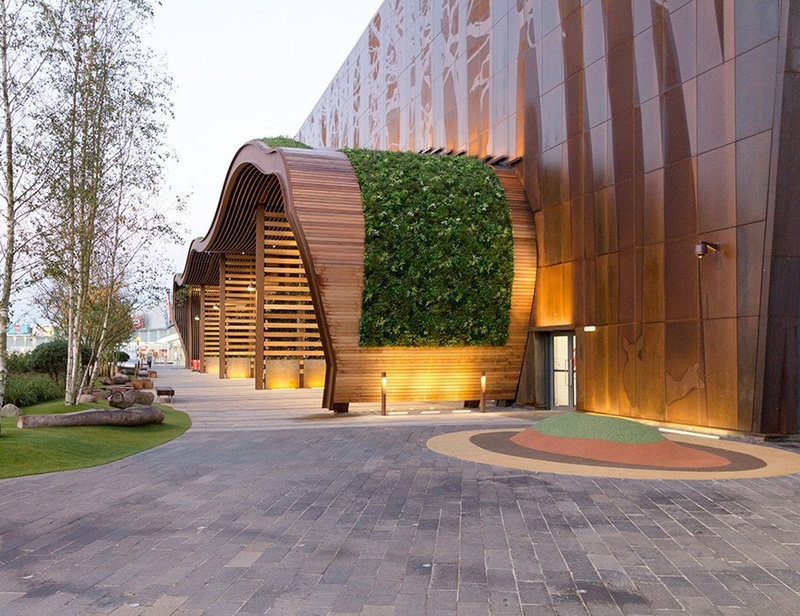 Maple created and installed a ‘living art’ façade for the new car park, comprising a curved timber-clad steel enclosure, inspired by nature and supported by stunning landscaping and boardwalk frontage. 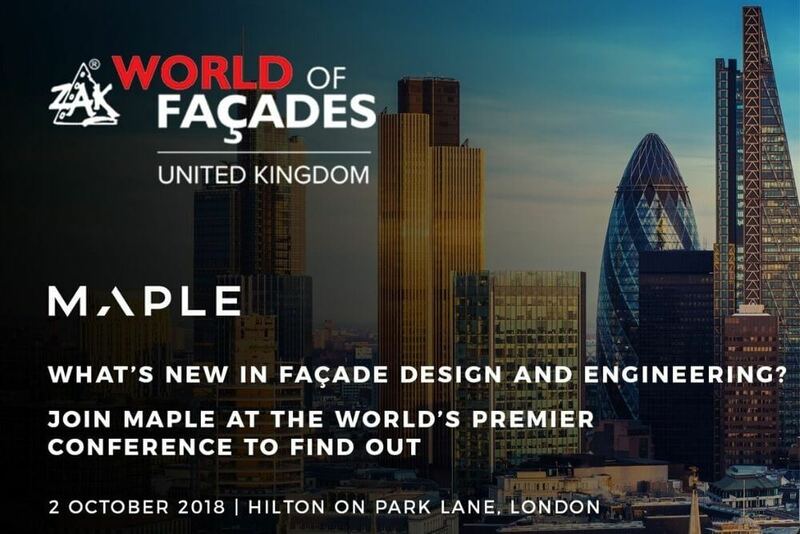 Eighteen metre high aluminium fins are the stand-out feature of Maple’s latest project win. 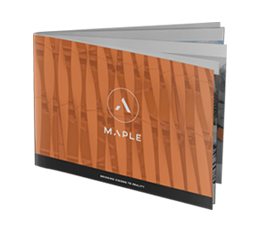 Maple have partnered with one of the UK’s largest contractors to complete the redevelopment, expansion and improvement of a flagship independent hospital for the Benenden Hospital Trust.